Contract coming to an end? 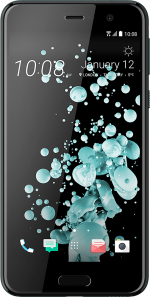 Here at e2save we offer some of the best smartphone deals online. 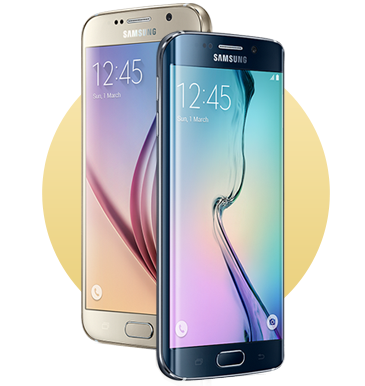 If your contract is coming to an end, why not take a look at our selection of great upgrade handsets? We offer mobile phone upgrades for all major networks, including O2, Vodafone and EE. You don't have to be an existing e2save customer to upgrade via our site, so take a look at our impressive range, and choose the perfect upgrade deal for you. Can I upgrade my phone? Unfortunately, iD Mobile don't offer an early upgrade option. In many cases, the cost of a handset (in total or in part) is built into your monthly line rental. If you continue with the same tariff once your contract ends, you may be needlessly spending towards a handset which you've already paid off. Upgrading is also a hassle-free way to keep your existing number. When you choose to upgrade, your old number will be carried forward without you having to do anything further. If you're new to our site, then welcome to e2save. 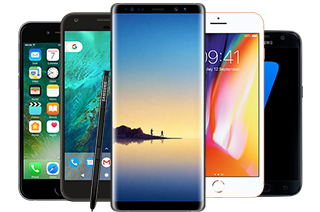 We're well known for our low-cost phone deals, and we're proud to offer our customers competitive prices on some of the most sought-after smartphones on the market. This means upgrade deals from big brands like Apple, Google, Huawei and Samsung. You can also take your pick from cashback and free-gift deals to help you get more from your purchase..
We're part of The Carphone Warehouse family, so you can shop with us knowing you're backed up by one of the most reliable names on the high street. Additionally, we comply with the WEEE Recycling Directive. We recondition salvageable phones to be offered as refurbished, while disposing of all other electronic items responsibly, and never sending stock to landfill. Did we forget to answer something? If you've got a query about your upgrade, please contact us today. We'll be more than happy to help.